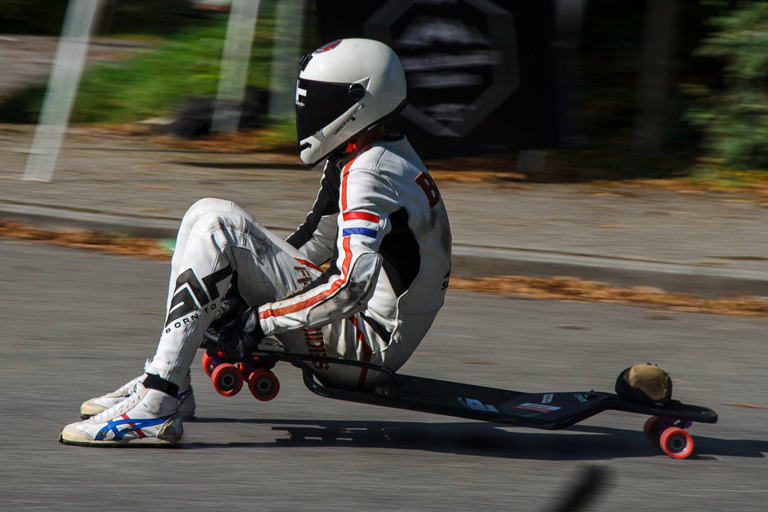 Last summer I traveled to the US for the first time, to participate in one of the world’s best downhill races; Maryhill – Festival on Speed. But that was not enough, so I also traveled up north to British Columbia, Canada for Whistler Longboard Festival. It was so much fun… Unfortunately I can’t make it this year, but I’ll try to go back for the 10 year anniversary of Maryhill.